RCI, the worldwide leader in vacation exchange (WYN), welcomed six new resorts in Japan to its vacation exchange network through an affiliation agreement with Sundance Resort Club Japan, bringing exciting new destination options in Japan to its 3.8 million global exchange members. These six properties are located across the country in popular tourist destinations including the Kanagawa Prefecture, the Yamanashi Prefecture, the Chiba Prefecture, the Shizuoka Prefecture and the Nagano Prefecture. RCI, the worldwide leader in vacation exchange (NYSE: WYN), recently welcomed two new affiliate resorts in China to its exchange network - Blue Bay International Resort and Fujian Wuyi Hot Spring Resort. 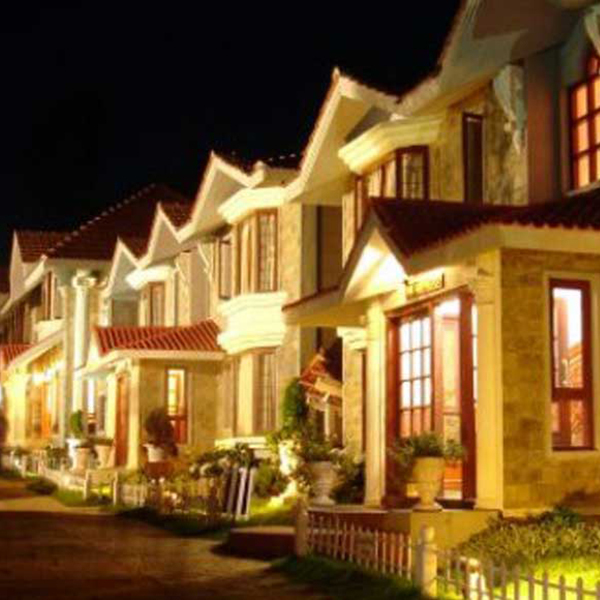 With these additions, RCI's portfolio in China now boasts over 60 properties. 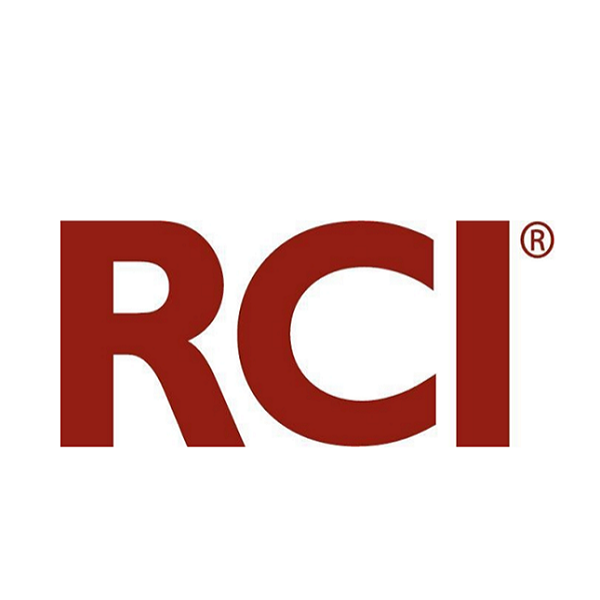 This agreement allows 3.8 million RCI members to access vacation exchanges in China.